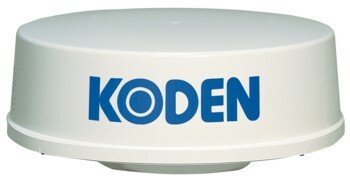 The system uses a radar produced by one of the big names in marine radar, Koden - so you know you will be using a radar that will have the quality and backing you need. 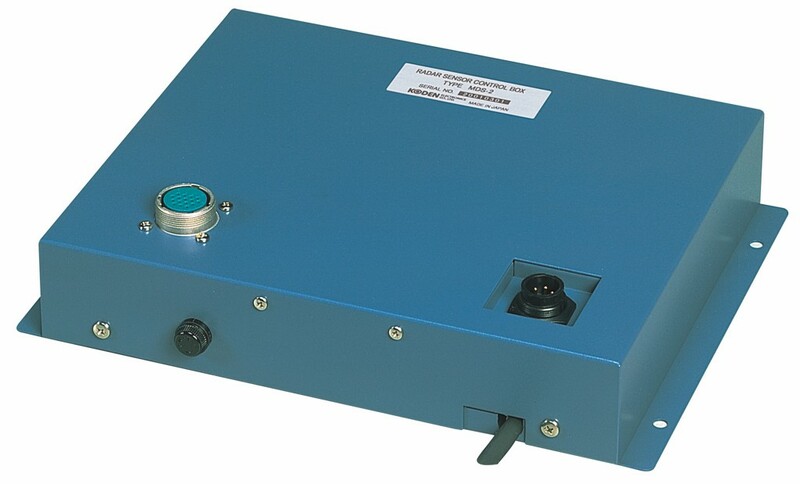 The radar can be supplied with, various sizes of antenna, both open and closed (radome), catering for both the smallest and largest of vessels. A small interface box connects the radar to your PC via an ethernet cable. Fully integrated with space saving- all the radar controls are available from within seaPro, no extra controls or displays are required. 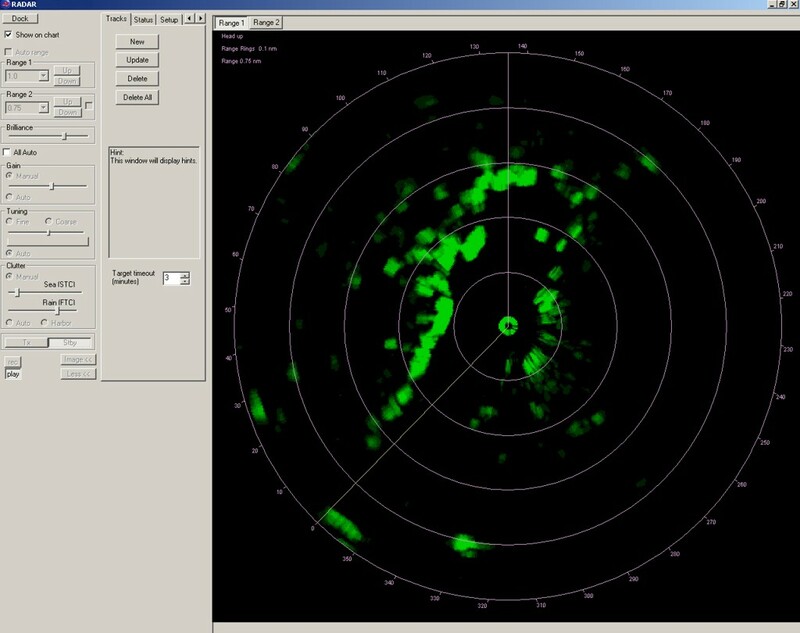 Overlays radar data on to charts - easily relate radar objects to marks, land, AIS targets etc. The, overlay uses advanced image processing with 'alpha blending' to keep the chart features clear under the radar image. Dual range radar - view two radar ranges at the same time - monitor close in traffic and still see distant targets, coastlines etc. 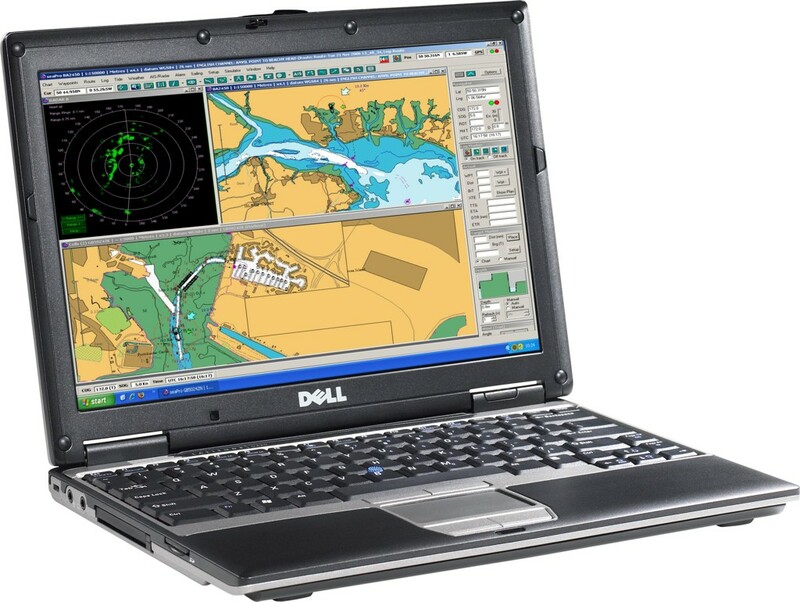 Dedicated radar screen option - With a second screen connected to your pc/laptop, the radar display can be paced on the second monitor. 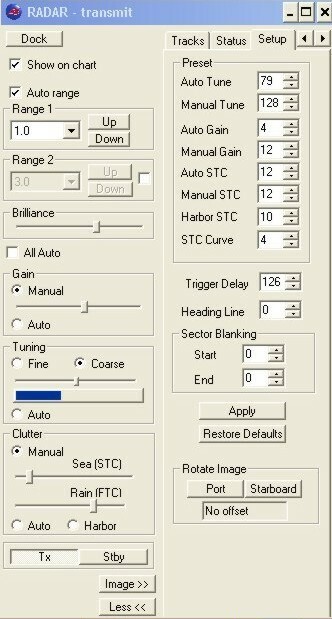 Auto-cycle - when used with a single monitor the chart and radar windows can be alternately displayed - great for hands free viewing while at the helm. 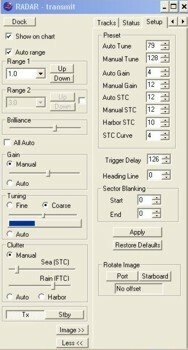 Software included in seapro standard and above - nothing extra to install. Docking control panel - radar control window can be docked in the panel for easy access.